For many people, owning their own home in Chicago is the culmination of a dream. But others prefer to wait until the time is right. There may be any number of other factors that will make you prefer renting to owning, at least for the moment. You may not know just how long you are going to stay in the area. You may be assigned here on military duty or you may be needing a place to live while you conduct business in the area. In this case, it makes sense to rent a property for a shorter amount of time - perhaps a year or two years - than commit to a long term mortgage. to anything other than a relatively short leasing agreement. 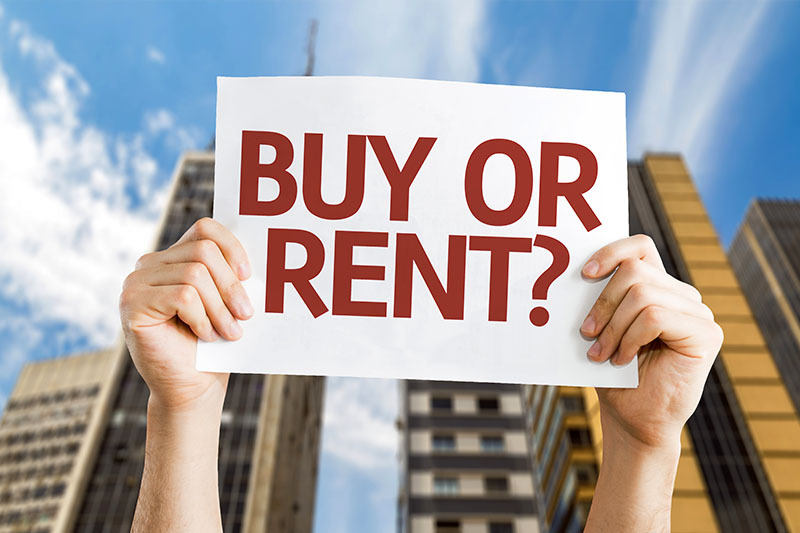 Regardless of your reasons, let me know if renting is more you thing than buying. I can show you a huge selection of luxury high rise apartments and other properties for rent in downtown Chicago.